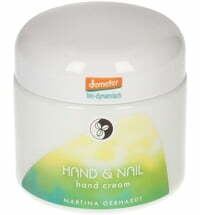 Nourishes brittle nails & cracked cuticles. 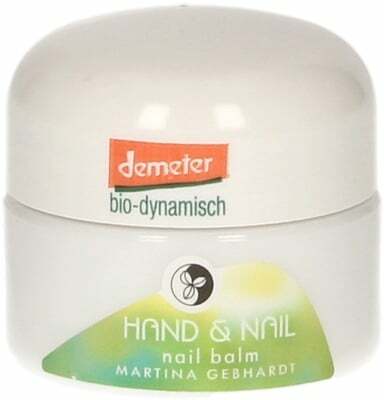 The Hand & Nail Balm by Martina Gebhardt is particularly effective on brittle nails and cracked cuticles. 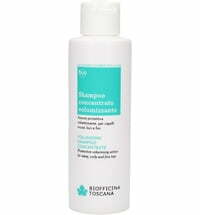 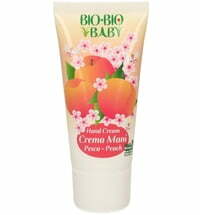 It serves as a preventative care and instant aid to support nail growth and stabilise the cuticle walls. hands become more delicate, nails healthier and stronger while cuticles regain their suppleness. 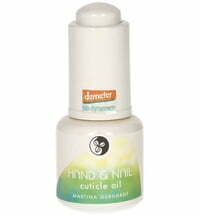 Simply massage into nails and cuticles! 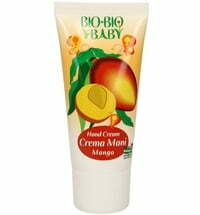 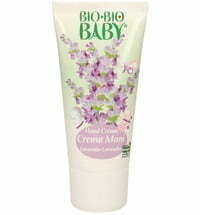 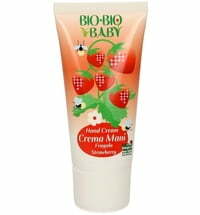 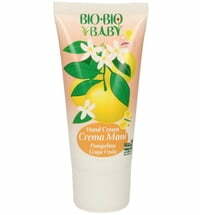 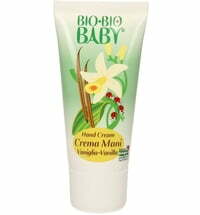 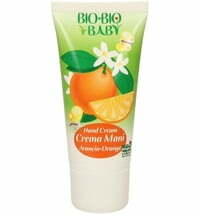 oily cream that is being absorbed easily. 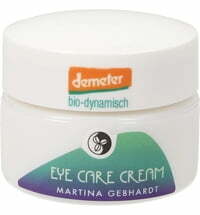 I like it, almost no smell.